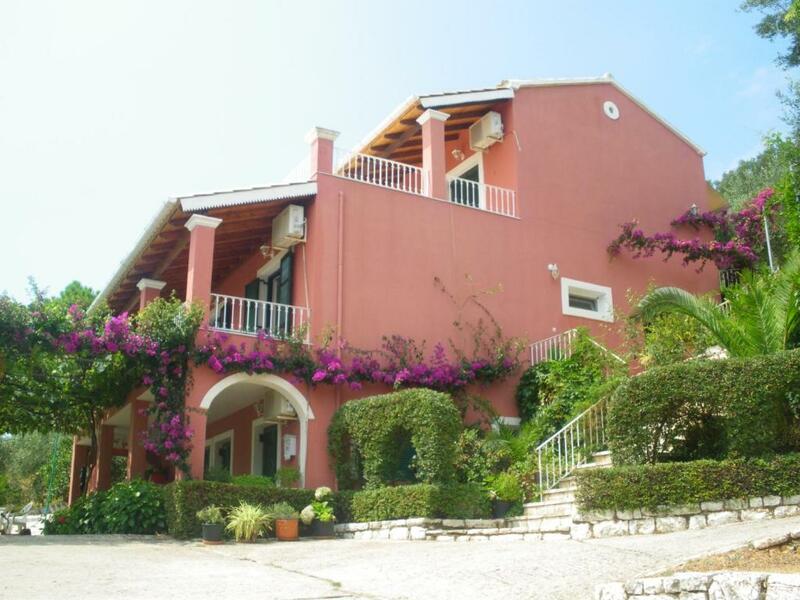 Stunning area of Corfu and gorgeous villa with lovely hosts. 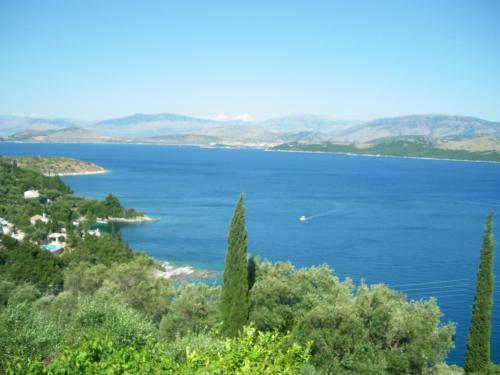 Short walk to tavernas, shops and beaches (we love walking - hilly if you don’t!) Corfu old town v much worth a visit. All highly recommended. Gentilissima e ospitale la proprietaria Varvara e il marito, che abitano al piano terra. Il mio appartamento era quello del primo piano con un balcone con vista bellissima sulla baia di Agios Stefanos. La posizione è buona per visitare i posti più belli della costa Nord orientale. Ogni 2 giorni pulizia delle camere. Świetne położenie apartamentu w gaju oliwkowym a widoki z tarasu na drugim pietrze rewelacyjne. Apartament bardzo dobrze wyposażony (dwie oddzielne sypialnie) duży pokój dzienny i dwa tarasy. Trochę ciasna kuchnia, ale na przygotowanie śniadania wystarczająca. Okolica bardzo cicha, spokojna z niezliczoną ilością malutkich plaż. Lock in a great price for Villa Aliki – rated 9.5 by recent guests! 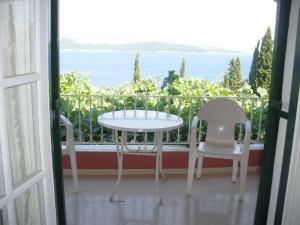 Boasting Ionian Sea views from its furnished balcony, this accommodations offers free Wi-Fi throughout. 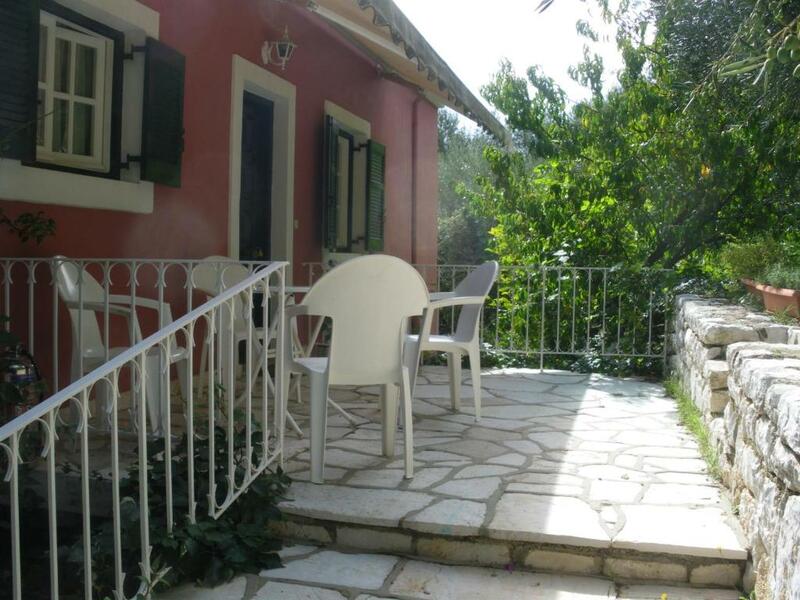 Villa Aliki is 1,650 feet from Kerasia Beach and a 15-minute walk from taverns and shops, located in Agios Stefanos Village. Featuring 2 air conditioned bedrooms, this apartment consists of an open-plan seating and dining area. The well-equipped kitchenette includes a fridge, electric kettle and kitchenware. Villa Aliki is 3.1 mi from Avlaki Beach and 5.6 mi from Kalami Beach. A variety of shops can be found 3.7 mi away in the village of Kassiopi. 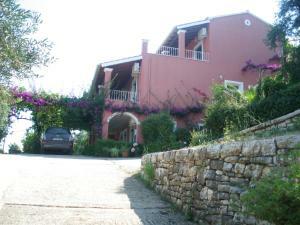 It is 24 mi from the main port of Corfu and Corfu International Airport. This property also has one of the top-rated locations in Ágios Stéfanos! Guests are happier about it compared to other properties in the area. 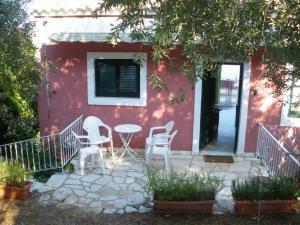 This property is also rated for the best value in Ágios Stéfanos! Guests are getting more for their money when compared to other properties in this city. 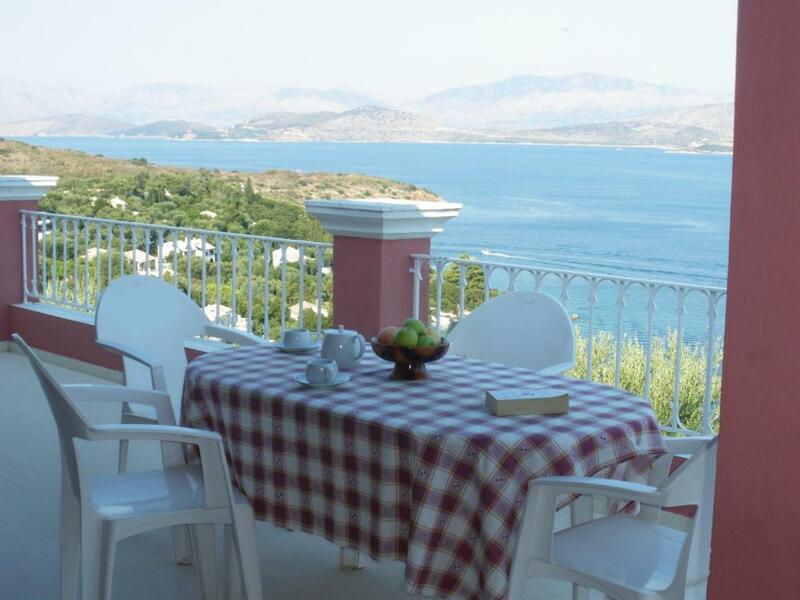 When would you like to stay at Villa Aliki? 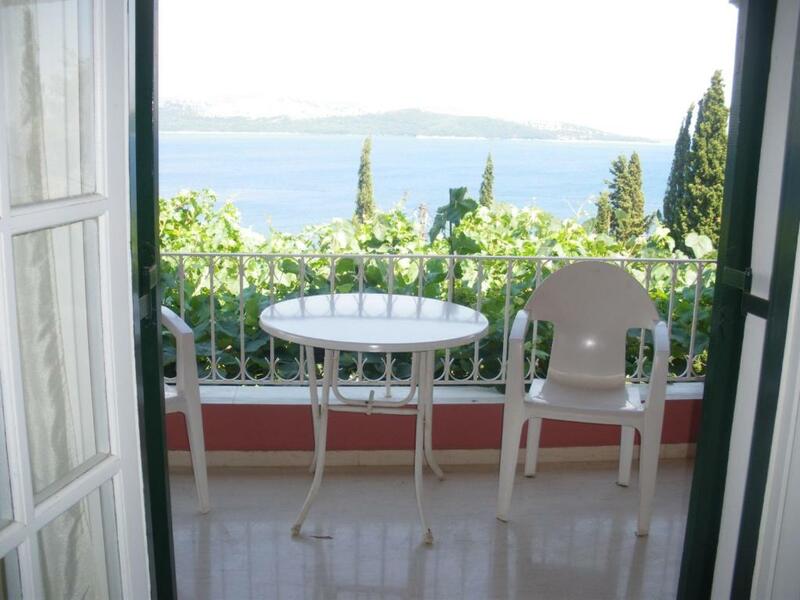 Providing Ionian Sea views from its furnished balcony, this apartment features free Wi-Fi. It includes 2 air-conditioned bedrooms and a seating and dining area. The kitchenette is equipped with an electric kettle, kitchenware and fridge. 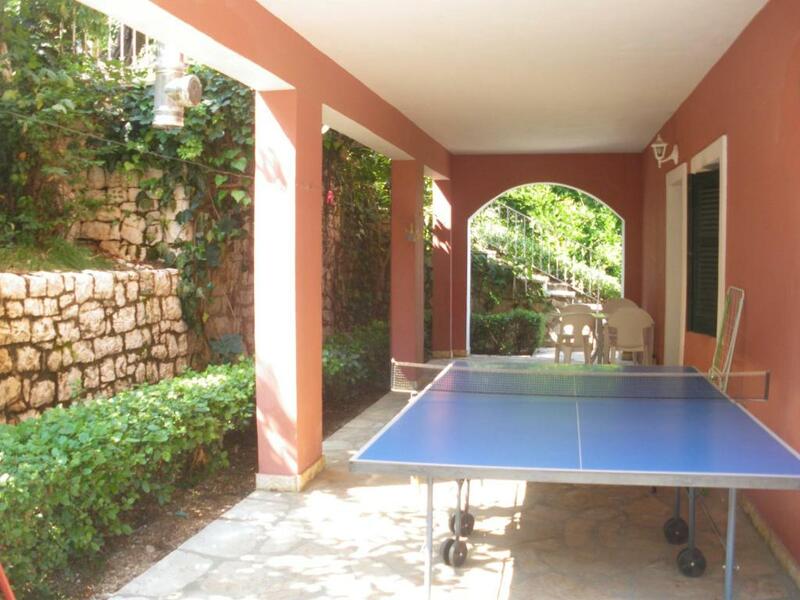 House Rules Villa Aliki takes special requests – add in the next step!